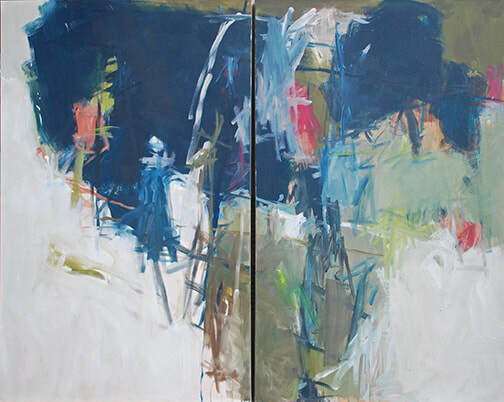 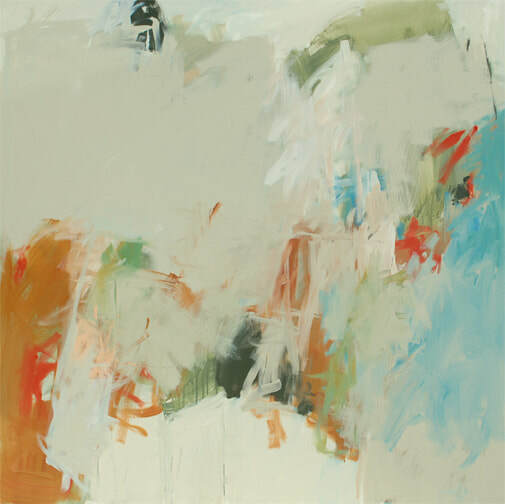 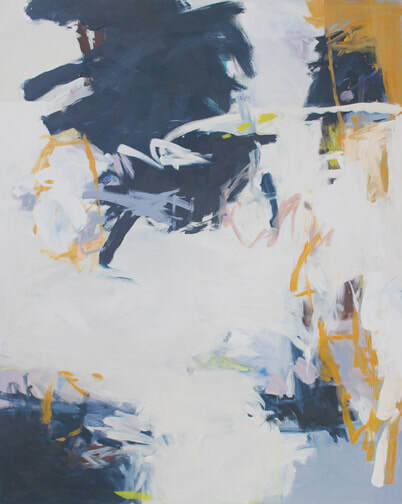 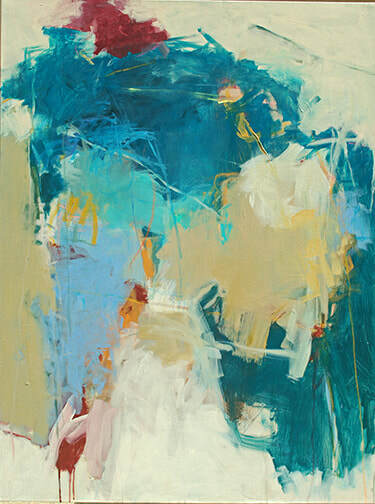 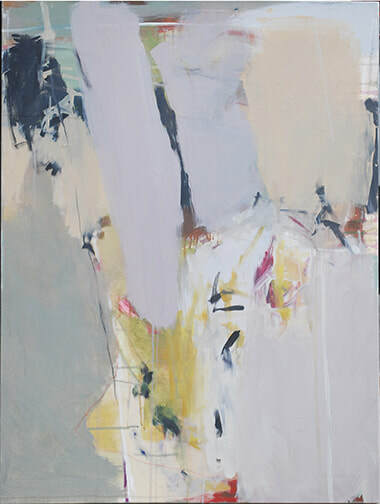 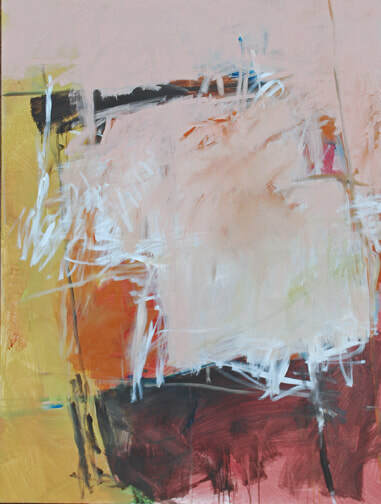 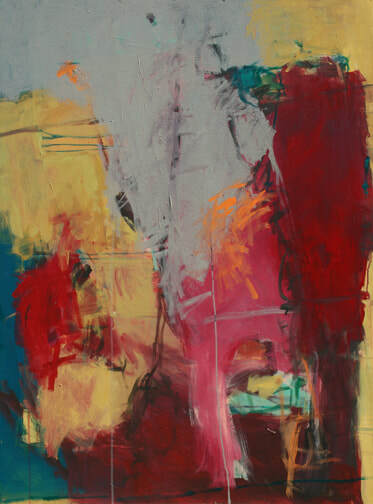 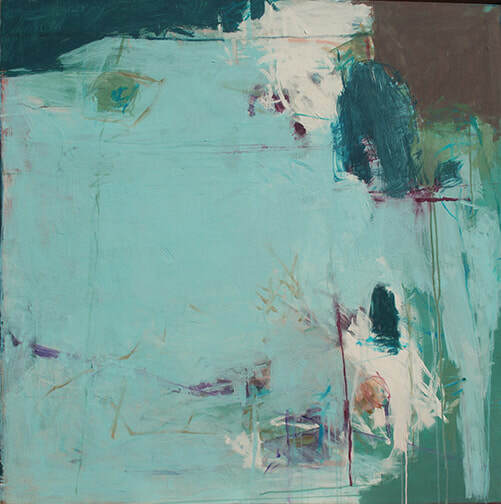 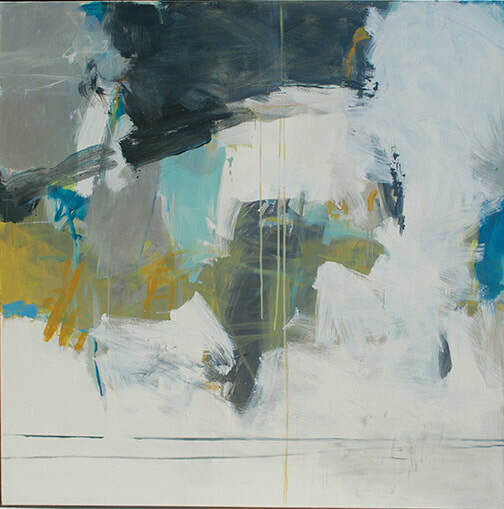 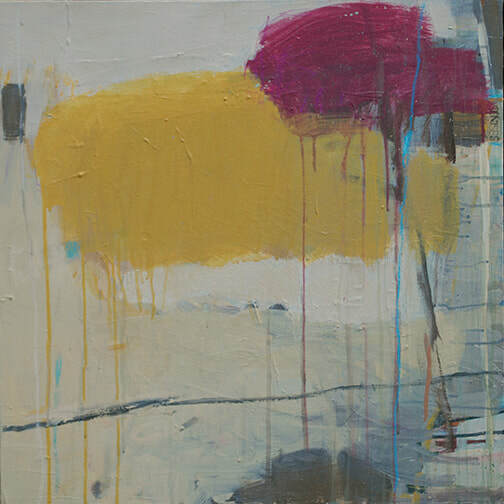 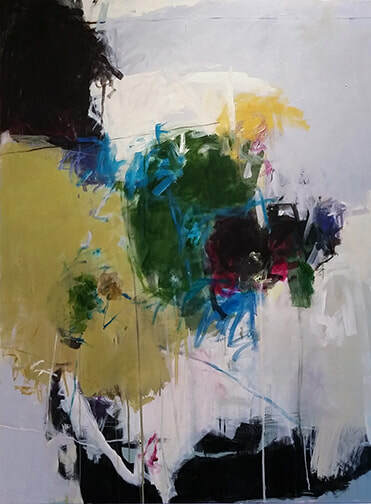 Kathleen Doyle Cook’s work shows a transition from her sensory landscapes to latent message paintings which lead to pure non-figurative, Abstract Expressionism. 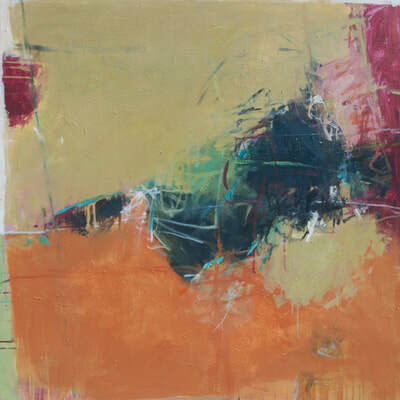 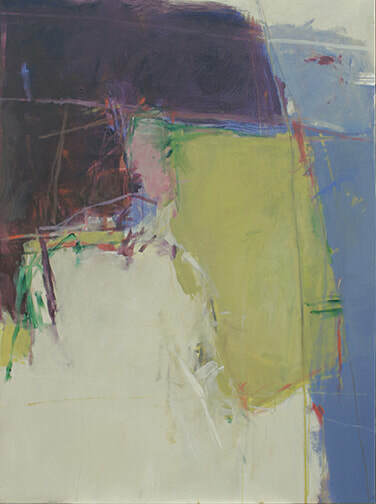 Inherent in all the works are sensuous surfaces created from the act of painting, evolving from color, composition and the energy produced by layers of media and brushwork. These images invite an exploration of levels of awareness. 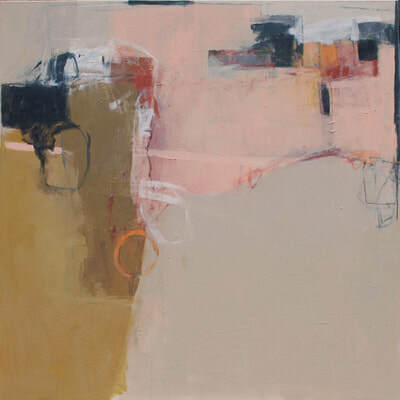 Doyle Cook moved to Santa Fe, NM in 2009. 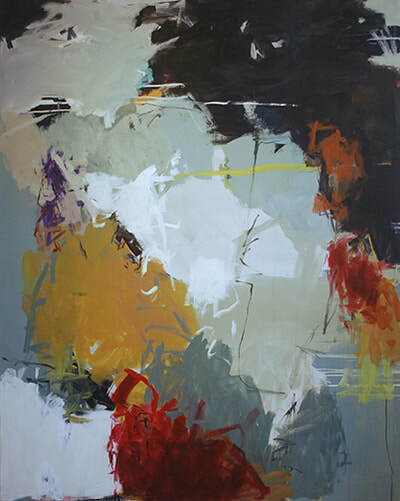 She has exhibited at MPG Gallery, Boston, Jon Barret Gray Fine Art Gallery, Manchester and Alper's Fine Art Gallery, Andover, MA, as well as at numerous juried exhibits. Her works are in various private and corporate collections throughout the country.